Little kids love feeling all grown up when they finally transition into their big bed – it means snuggly story time, sweet cuddles and independence. 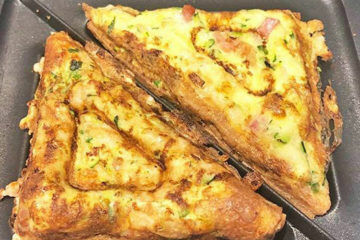 And it can also mean an early wake-up call for everyone in the house. 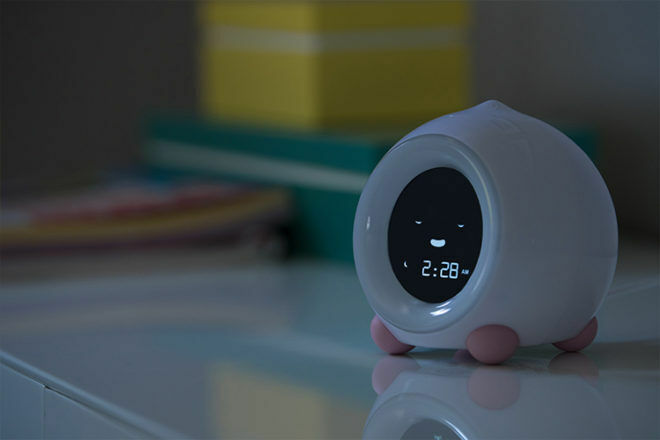 MELLA is a clever little clock designed to keep kiddos kipping for longer (or at least staying in their bed until a reasonable hour). 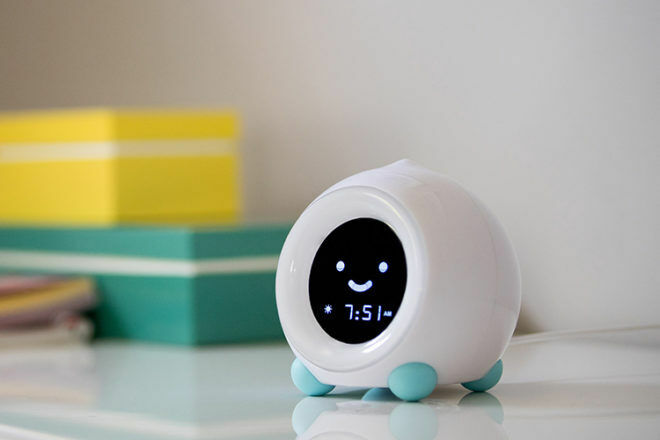 MELLA is a clock that also moonlights as a sleep trainer, alarm clock, sleep sound machine, nightlight and nap timer. What a little trooper! At bedtime, MELLA plays peaceful sounds creating a calm sleep space. It also stays on as a nightlight with five different colours that create a gentle glow. Kids just need to look at MELLA’s face and colour to know if it’s time for them to get up. It’s also got a smart ‘delayed gratification’ feature which triggers half an hour before wake up time, teaching kids to play quietly in their room until MELLA tells them it’s time to leave their bedroom. It can also be used during the day to countdown to, and time, naps and timeouts. MELLA is currently part of a Kickstarter campaign, and smashed its funding goal in just 48 hours. 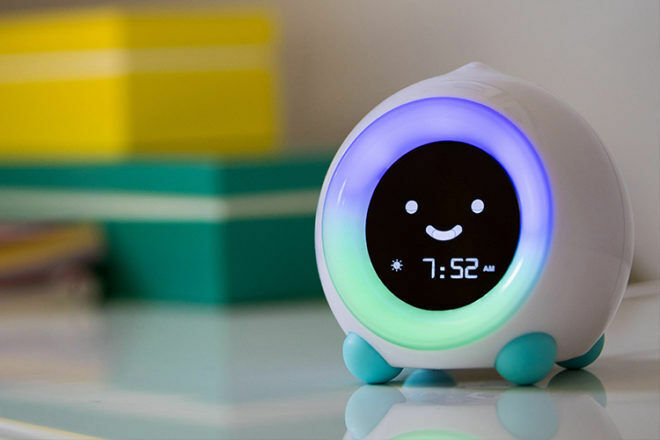 You can still snap up a MELLA sleep trainer clock for a special price of $39 plus $20 shipping, with delivery due in February 2018. But you’ll have to hurry, the campaign finishes on November 3, 2017. If your kids are waking you during the night or at the crack of dawn make sure you read our article on how to get kids sleeping in their own beds.